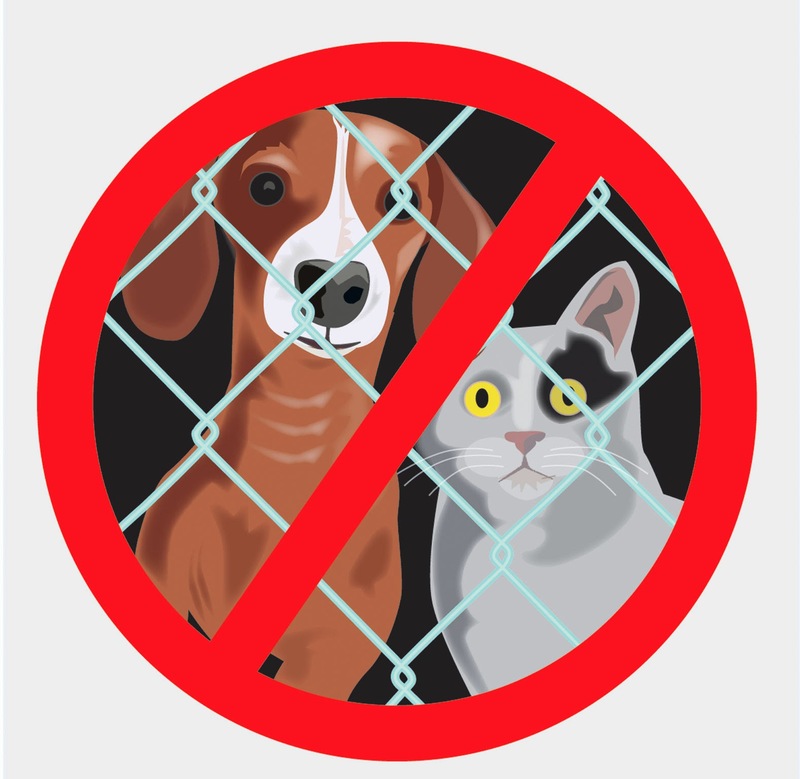 Getting a jump on next week with this illustration for the Ideas page of the News & Record about no-kill animal shelters. This illustration is for the Summer Pests story that will run June 22 in the News & Record. Who loves to do bug pages more than me? Nobody!